Every now and then customers ask us for rotating images to add some fun and life to their dashboards. This article explains a fun way of doing this. 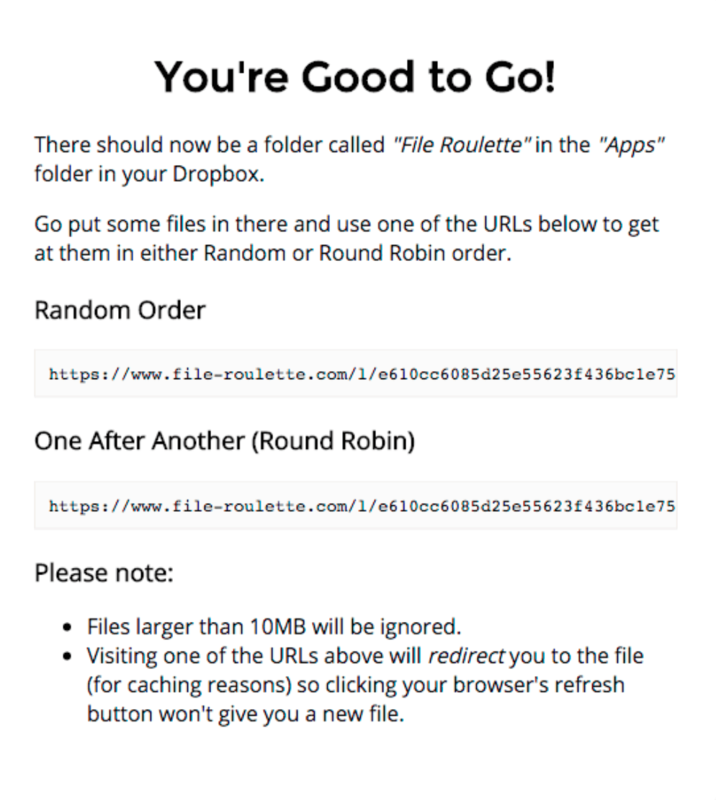 File Roulette is an app developed by Geckoboard's Daniel Upton that gives you a special URL that will return a different file in your Dropbox every time you visit it (either randomly or in sequence). On your dashboard, click Add widget. Search for Image using the Search sources field. Alternatively, you can also scroll down the alphabetical list of integrations until you reach the Image widget. Next load file-roulette.com in a new browser tab or window. Click Log in With Dropbox. 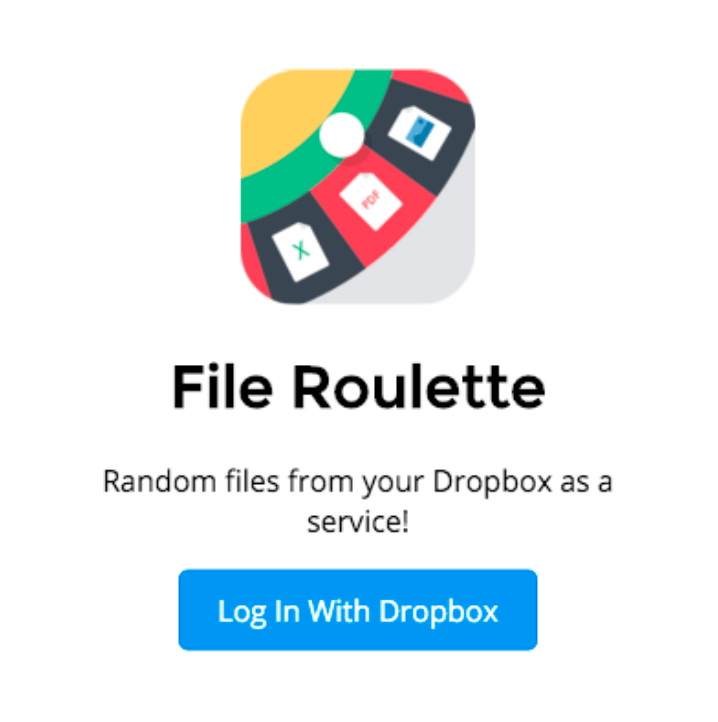 Dropbox will ask you to allow File Roulette access to a folder. You should be presented with 2 URLs (one for Random order, and the other for “Round Robin” order). Copy one of these to your clipboard. Return to your Image widget config and Paste the URL path.